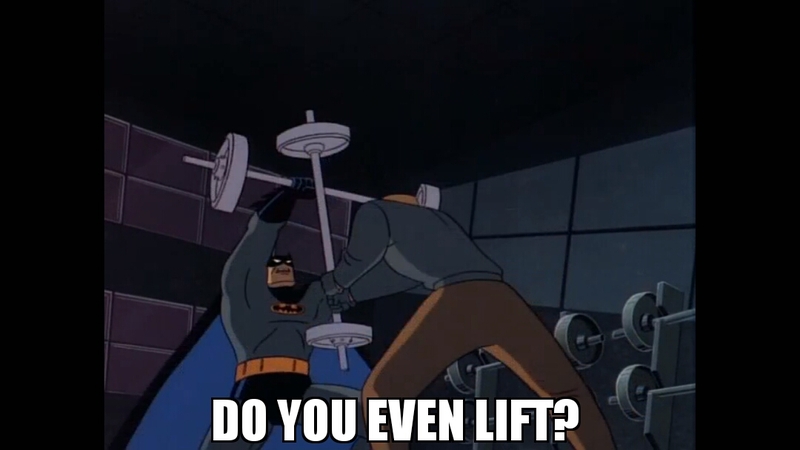 Do you even lift | THE NERD HUB | Join our community! I came across this… and it was fitting. PreviousSo you finally captured Batman! TNH Roundtables: Full Season Review – Agents of S.H.I.E.L.D.